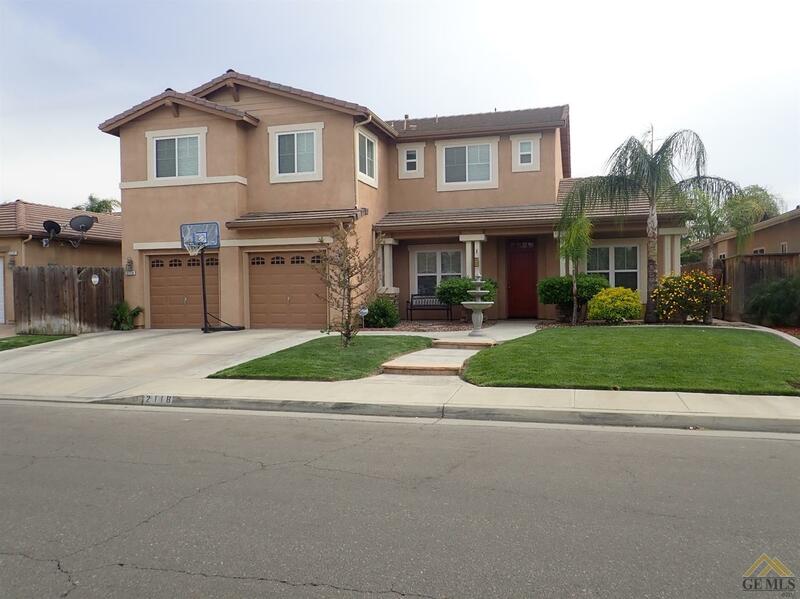 Look at this stunning home in one of Delano's prestige neighborhoods. Beautifully landscaped and you can see pride of ownership on this home. And lets not forget a gorgeous pool ready for Summer.